Machynlleth: The ancient market town of Machynlleth with its interesting shops, watering holes and historic buildings is worth a visit. Machynlleth is the heart of Wales, both geographically and culturally. Owain Glyndwr held the last Welsh parliament here in 1404. It is well placed for visits to castles, nature reserves and sandy beaches, country craft centres and narrow gauge railways. Nearby are the Centre of Alternative Technology, the National Library of Wales and the sailing centre of Aberdyfi. Dolgellau is a small market town situated at the foot of the Cader Idris mountain range in south Snowdonia. Dolgellau is best known as an area for quiet outdoor recreation, we have all the scenery, the mountains, forests, waterfalls and beaches, close to hand, but without the crowds. Visit Powis Castle with its "Clive of India" Museum and the renowned "Hanging Gardens". Also the Welshpool and Llanfair Narrow Gauge Steam Railway which runs through the Banwy Valley. Nearby is the delightful town of Montgomery, which is steeped in history with its ruined Castle, set high above the town. Other places of interest include the Centre for Alternative Energy, Machinations, Corris Craft Centre and King Arthurs Labyrinth. Corris Mine Explorers allows you to explore the virtually untouched abandoned workings of the old Braich Goch slate mine with one of Wales' top Mine Explorers. If you are interested in the countryside we have fantastic views, walks, drives and fresh air, along with the opportunity to fish, ride, shoot, have a cruise on a canal longboat, explore the R.S.P.B. reserves at Ynys Hir and Lake Vrynwy as well as the local Montgomery Wildlife Trust reserves, play golf at one of the 18 hole courses closeby, or even visit a working Water Mill. 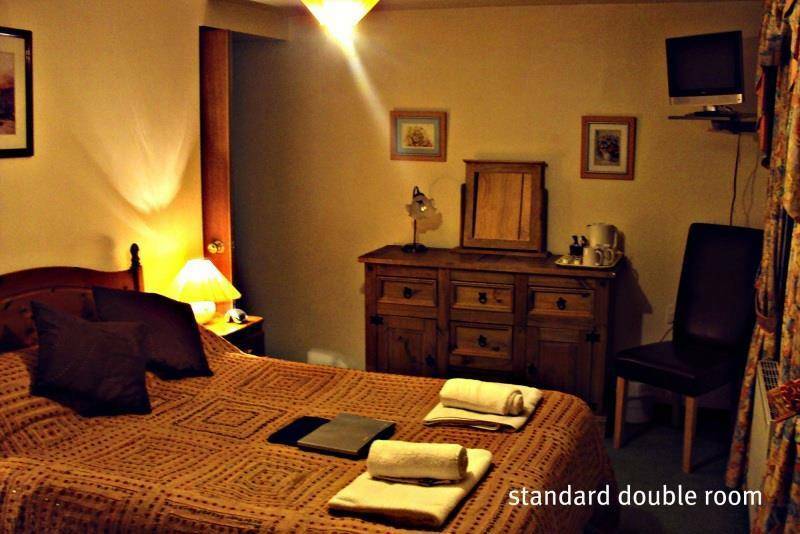 Dolbrodmaeth is essentially a Country House Hotel affording 11 en-suite rooms. 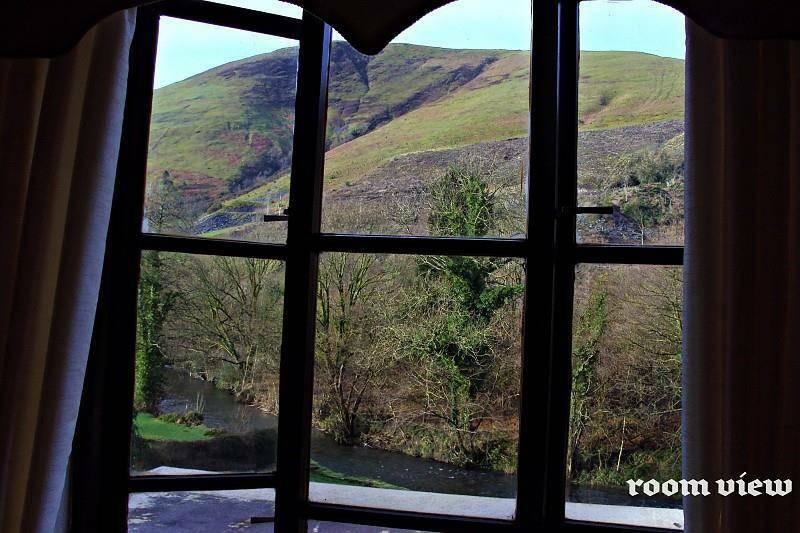 It was originally part of the grand Buckley Estate in Dinas Mawddwy. It is believed that the house was turned into an Inn to supplement income. It's hey-day was to come several decades later, when, in the 70's it became quite the hot spot for live entertainment. In 1982 an unfortunate fire swept through the hotel and it would be nearly twenty years and an extensive refurbishment later that gives us what we see today. The building has a traditional stone and slate construction on the outside yet all the benefits of a high specification build and comforts of a modern interior. The Dolbrodmaeth is situated in four acres of gardens and grasslands. 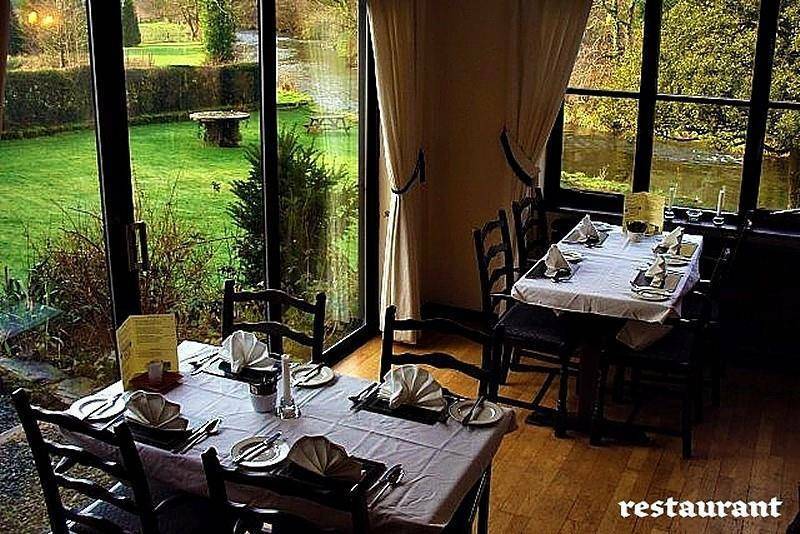 It has a cosy restaurant overlooking the stunning river and gardens. 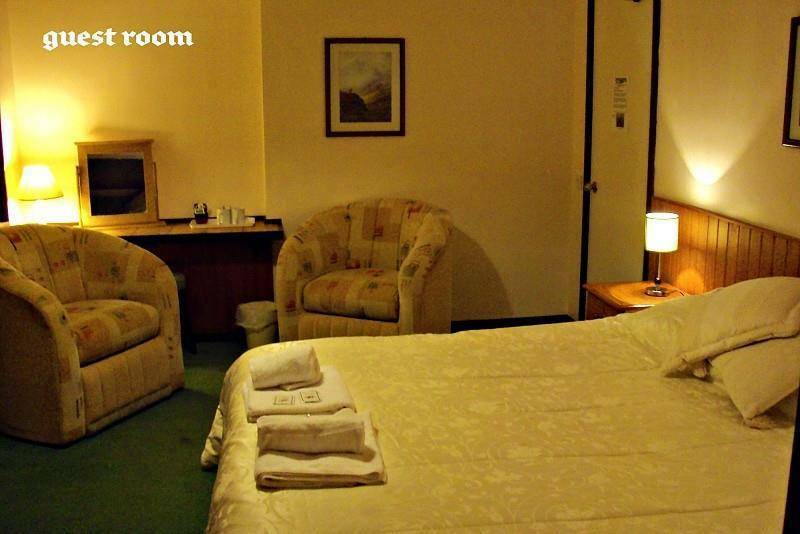 There is a reception, large guest lounge, riverside bar and public bar/games room. 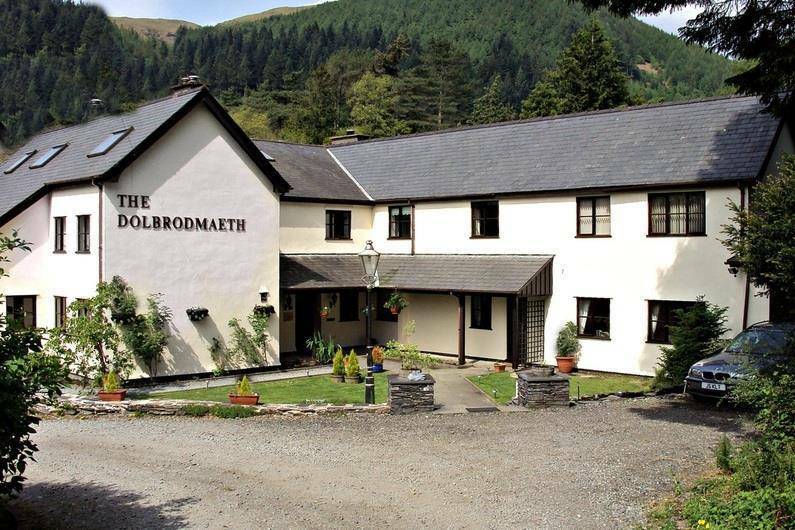 With its relaxed and informal atmosphere, Dolbrodmaeth offers a really warm welcome throughout the year with excellent comfort, hospitality, quality food and drink. 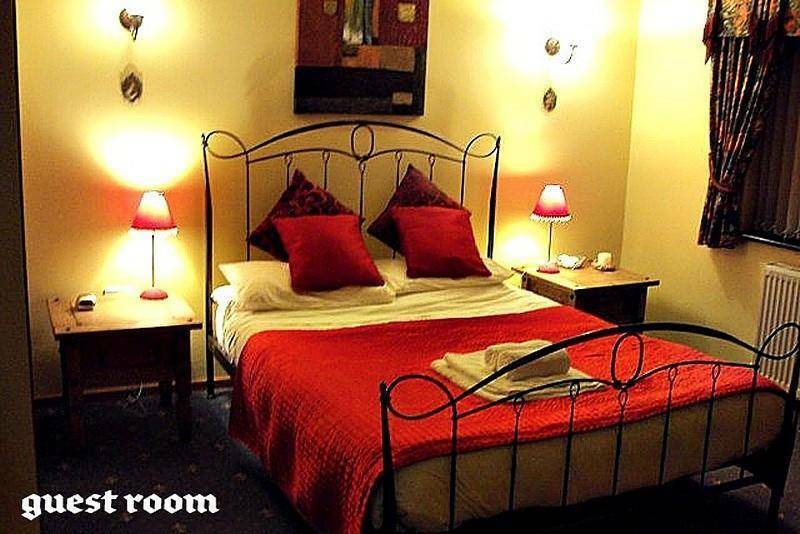 We offer 11 rooms, all of which are en suite with complimentary tea/coffee facilities and colour television as well as many thoughtful extras. 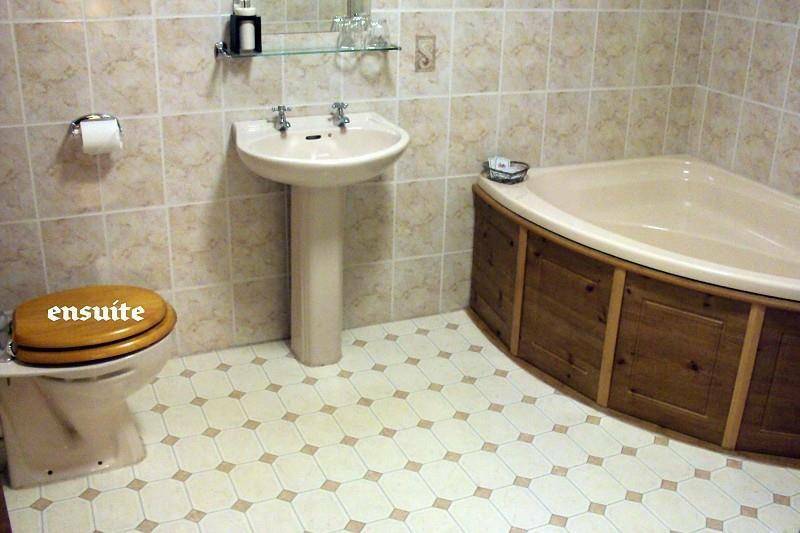 The accommodation is generally spacious and individually styled throughout. 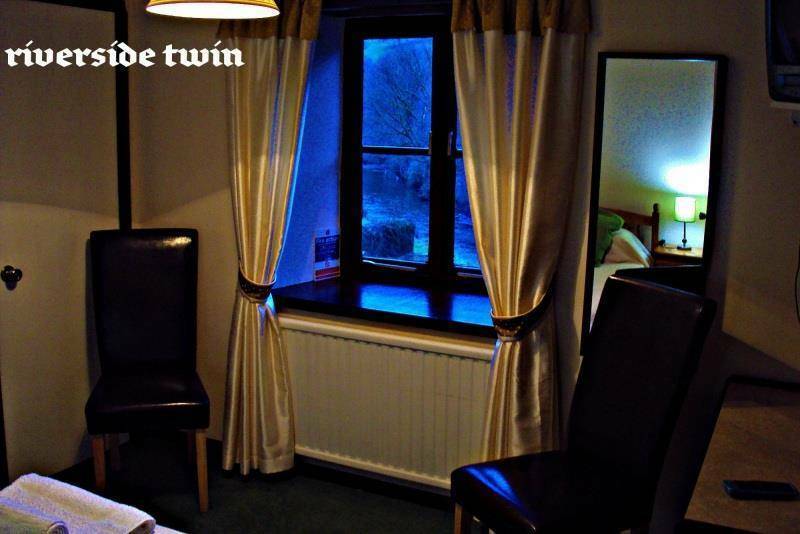 There is a good choice of twin and double rooms with country or river side views, we also cater for people holidaying with children and our family room sleeps up to 3 children and a cot (upon request) for the younger ones! 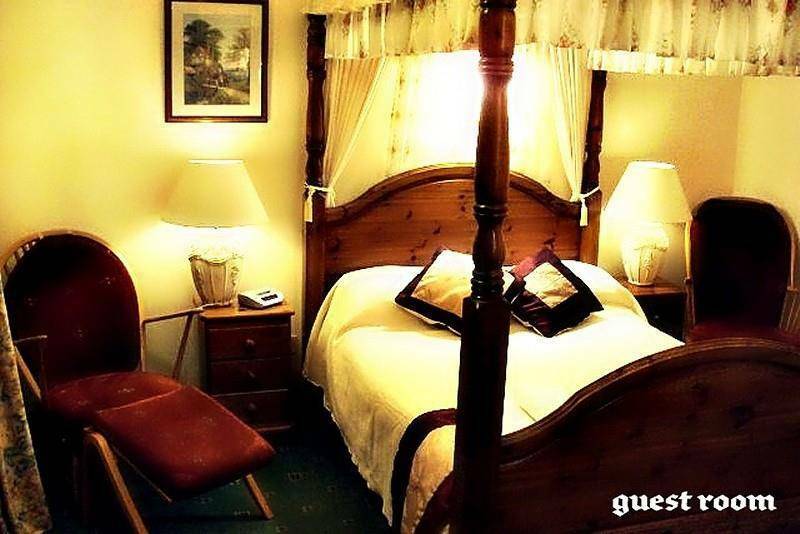 If you're looking for a romantic getaway why not request our riverside 4 poster room. !Free wi fi is available in most rooms & all public areas. Cash, Cheques, Debit and Credit Cards are accepted.